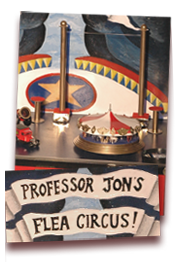 Sideshow Illusions - specialists in amusing sideshows / fairground attractions for events, exhibitions, festivals, arts venues. 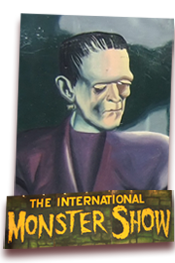 Welcome to Sideshow Illusions, a wonderful world of the odd, the sensational, and the bizarre all with a touch of fun and sexiness, bringing Fairground Sideshows back to life. Step right this way for the most incredible, the most stupendous and the extraordinary! 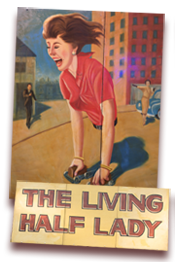 Be amazed by Gloria, the Living Half-Lady! 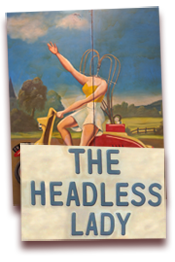 Witness Yvette, the Headless Lady, kept alive by the miracles of modern science! 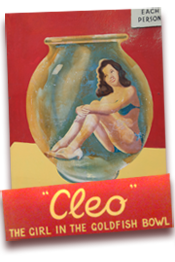 See Cleo the tiny, bikini-clad Girl in the Goldfish Bowl. 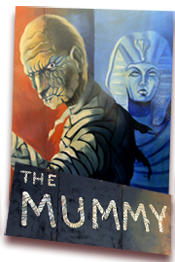 Experience the terror, enjoy the creepy delight, be astonished in The Mummy Show as Princess Elmira transforms before your eyes into a hideous, two-thousand-year-old undead mummy monstrosity. 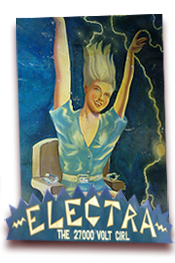 And there are more inexplicable marvels in Sideshow Illusions’ collection of the most thrilling shows you will ever see! The shows have already thrilled thousands of visitors across the UK from Blackpool’s Showzam Festival to Margate’s Dippers and Dunker’s Festival. 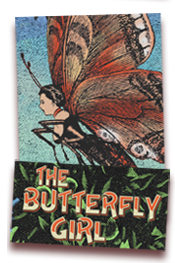 THE WONDERSHOW In collaboration with The Roundhouse Circus Fest, the Insect Circus and National Fairground Archive, Sideshow Illusions co-produced the sell out ten day attraction featuring six of our original Sidshows. You won’t believe your eyes and you’ll leave with a smile on your face!